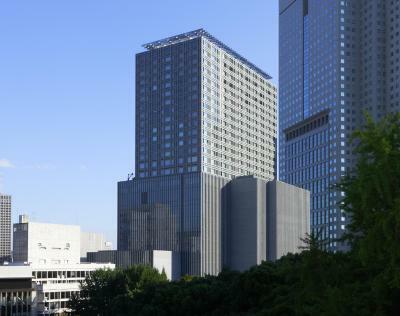 Lock in a great price for The Capitol Hotel Tokyu - rated 9.2 by recent guests. It was all perfect - the staff, the location, the hotel itself, etc. I'd go again. 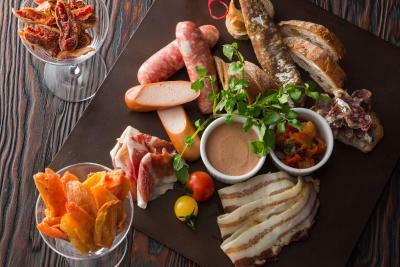 the first new year's traditional breakfast was amazing. Room view and quiet quartier very close. Beatles corner at the bar very cool. Staff where absolutely amazing, so friendly and helpful. They made you feel welcome always asked if you neeeded anything. Hotel was very clean and in a great location to visit sites around. The staff were friendly, helpful and efficient. 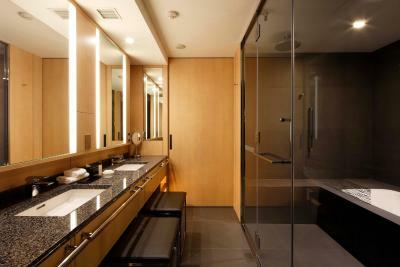 The rooms were large, spotlessly clean with all amenities. The beds were so comfortable and the showers were excellent. The Capitol Hotel was amazing, having our room waiting for us on our arrival at 9am. This was wonderful as it allowed us to shower and settle before going out for the day. The hotel happily held some of our luggage while we travelled around Japan for a few days and when we returned had our things waiting for us in our room. The concierge took care of ensuring we received our Sumo tickets and hand wrote in english the full day of what the day would be like for us, noting specific times for ceremonies etc. Nothing was too much for them and everyone both smiled and helped us in every way possible. We ate two meals, one at the Sushi and the other at the Tempura restaurant, as we were jet lagged when we arrived and both were delicious. We will be returning! Great staff great ambiance great for my 12 year old - rooms generous to accommodate 3 - good location but out of hustle bustle- right on subway line - 2nd stay there and would stay again. 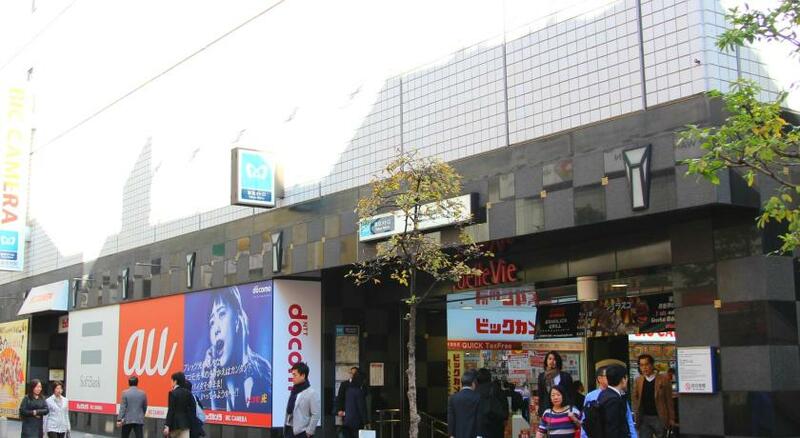 The location was excellent with the underground beneath the hotel, close proximity to cultural grounds and parks, eateries, and easy access to Gina, Shibuya, Ronponggi and Harajuku. 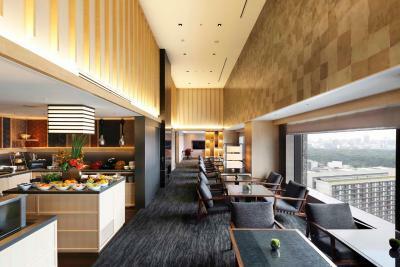 Designed by Kengo Kuma, Capitol Hotel Tokyu boasts 3 restaurants, a 14th-floor indoor pool and direct access to 4 subway lines. 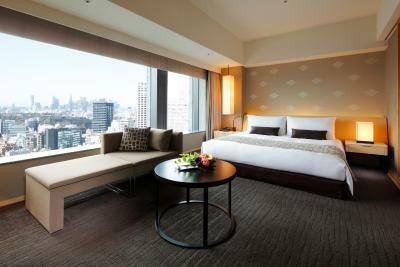 Rooms are spacious for Tokyo and have city views. Free WiFi is available in the entire building and paid private parking is available on site. 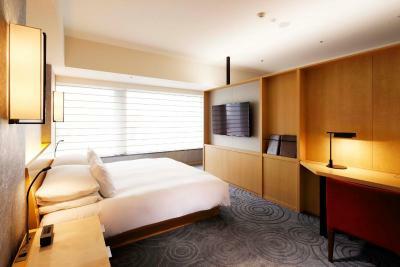 Rooms at Tokyu Capitol Hotel offer a softly lit blend of the old and new, with paper screens and a large flat-screen TV. 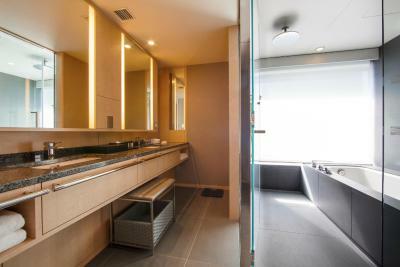 A minibar and a large private bathroom with a bathtub are included. Free toiletries, slippers and a hairdryer are provided. 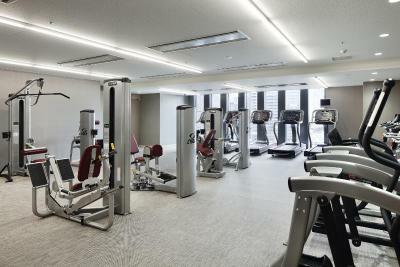 Guests can look out over Tokyo as they work out at the fitness centre or relax in the hot tub. Carju Rajah TIADO Spa offers massages and the hotel includes a beauty salon, photo studio and other shops. The business centre on the 3rd floor features a computer and photocopying services for guests' convenience. Guests are also provided with a handy Smartphone. 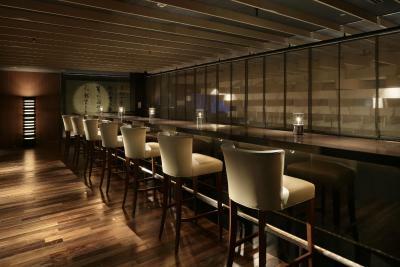 Star Hill Chinese Restaurant serve lunch and dinner in stylish modern settings. 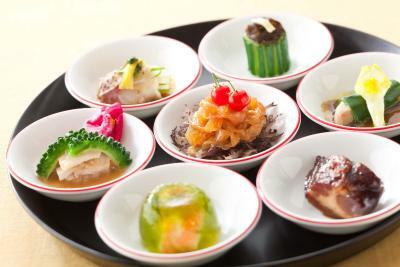 Suiren offers various Japanese dishes including teppanyaki, sushi and kaiseki multi-courses. 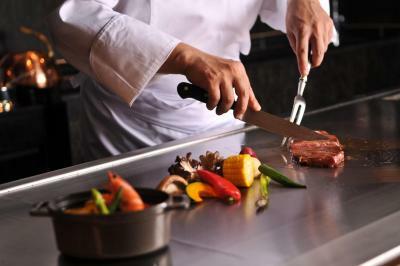 Asian and Western cuisines are available all day at Origami. 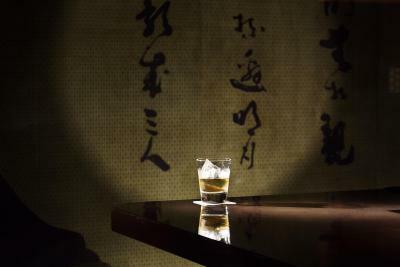 The Capitol Bar offers mood lighting, natural wood and elegantly served cocktails. 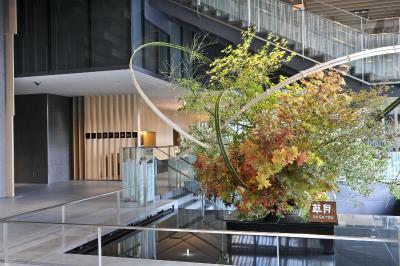 The hotel has direct access to the Tameike-sanno and Kokkai-gijido-mae subway stations, which offer direct links to the Shinjuku, Shibuya and Ginza areas. 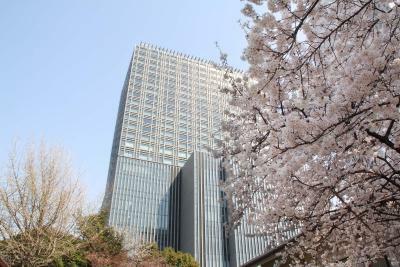 The Imperial Palace is a 5-minute drive, while Roppongi Hills is a 10-minute drive away. 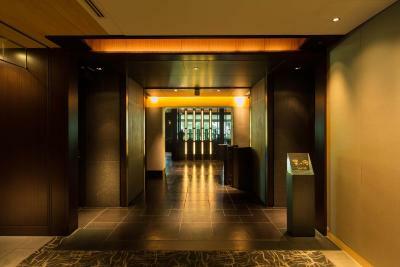 The Capitol Hotel Tokyu has been welcoming Booking.com guests since 3 Jun 2010. When would you like to stay at The Capitol Hotel Tokyu? 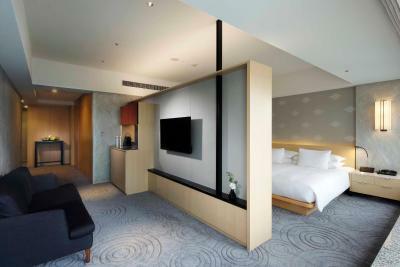 Spacious and luxurious room in a contemporary Japanese style, with a King-size bed and shoji paper screen room dividers which open to reveal magnificent views even from the bathroom. Features a large LCD TV and free WiFi. There is no space for extra beds in this room type. 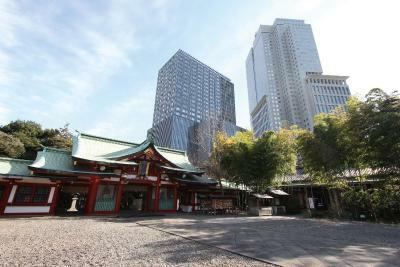 Private parking is possible on site (reservation is not needed) and costs JPY 4000 per day. 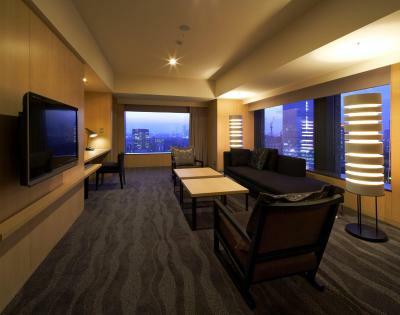 Corner rooms located on the 18th-26th floors, with 270-degree views of Tokyo. Each room features a large LCD TV and free WiFi. An extra bed is available at an additional charge. 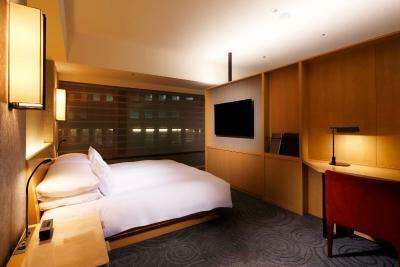 Spacious, modern room with traditional Japanese design element, equipped with a flat-screen TV, free WiFi and a private bathtub. Features 2 twin beds joined together as a double bed. 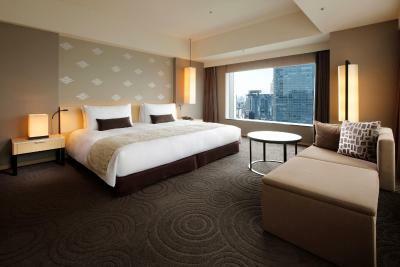 Rooms are located on the 27th to 29th floor. 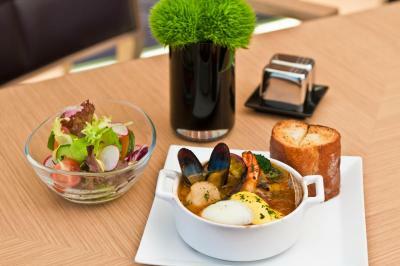 Includes access to club lounge, SaRyoh, featuring special offers including concierge services as well as food and drinks. This triple room has a DVD player, air conditioning and minibar. An extra bed will be prepared for a 3rd guest, only when the booking is made for 3 people. Please indicate the correct number of guests at time of booking. 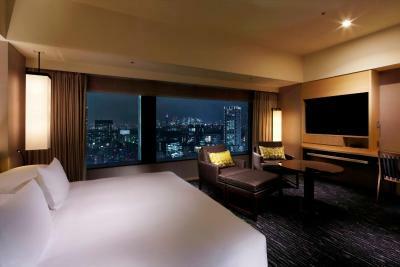 Rooms are located on the 27th to 29th floor, offering stunning views of Tokyo. Includes access to the health club and club lounge, SaRyoh, featuring special offers including concierge services as well as food and drinks. 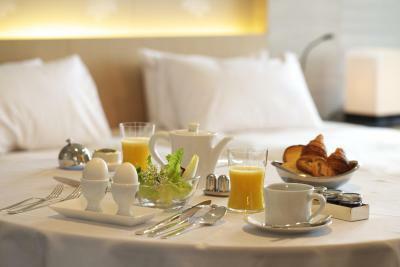 Guests can enjoy breakfast at Origami or via room service. 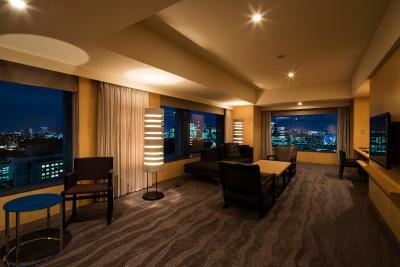 This spacious room is located on the 18th to 26th floor, offering panoramic views of Tokyo. 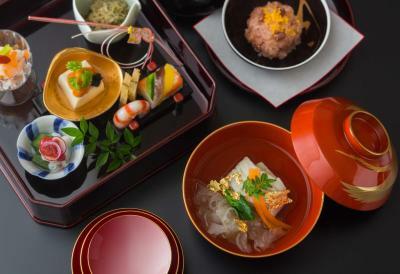 It features elegant Japanese shoji paper screens. A flat-screen TV and free WiFi are provided. 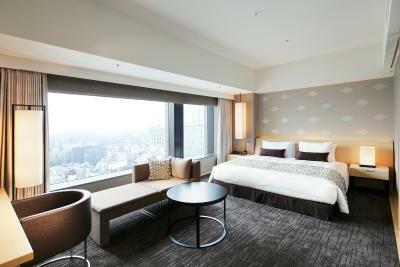 Corner rooms are located on the 19-26th floors, with 270-degree views of Tokyo. Each room features a large LCD TV and free WiFi. 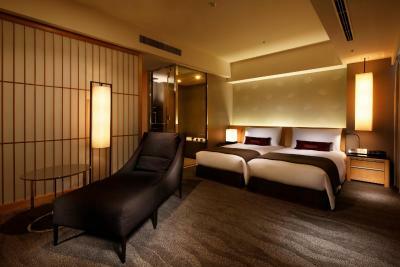 This triple room has a large LCD TV, air conditioning and minibar. An extra bed will be prepared for a 3rd guest, only when the booking is made for 3 people. Please indicate the correct number of guests at time of booking. 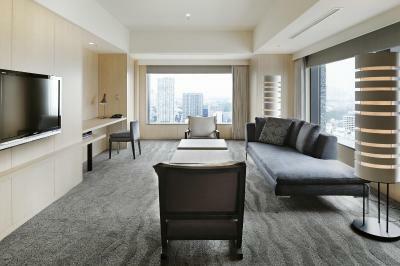 This suite features a sofa, seating area and soundproofing. This double room has a seating area, soundproofing and flat-screen TV. 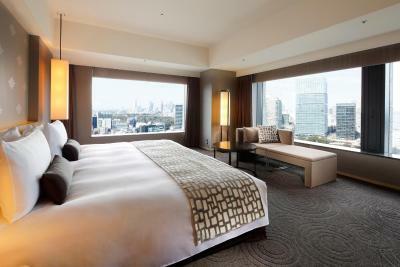 This twin room features air conditioning, view and minibar. 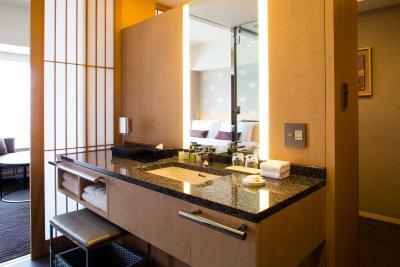 This twin room features a minibar, air conditioning and electric kettle. 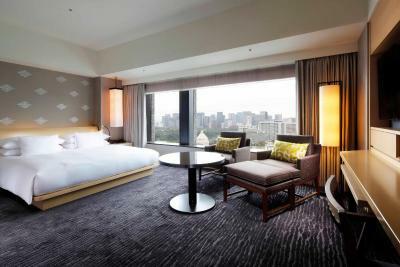 Rooms are 58 square metres. Rooms are 64 square metres. This family room has a seating area, air conditioning and bathrobe. 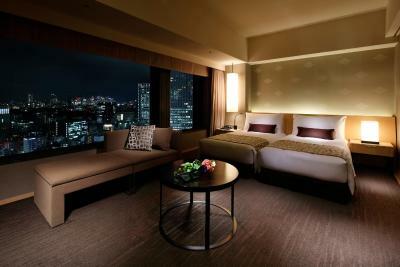 A Haven for relaxing so near, yet so far, from the hustle and bustle of the city Including 13 suites, all 251 guest rooms of The Capitol Hotel Tokyu feature a spacious area of over 45 square meters. 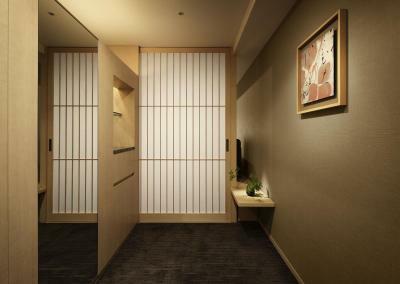 Incorporating traditional Japanese architectural styles together with interior arrangements of ""shoji"" paper screens and sliding partitions, the refined Japanese modern atmosphere is perfect for relaxation. 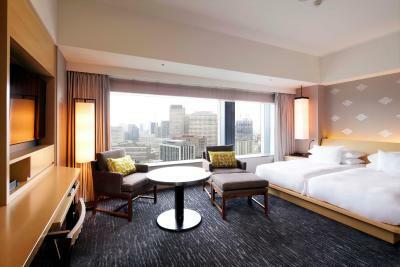 From their rooms, guests can also enjoy the panoramic Tokyo cityscape which includes a view of the National Diet Building. 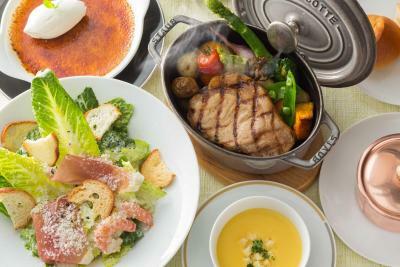 House rules The Capitol Hotel Tokyu takes special requests - add in the next step! 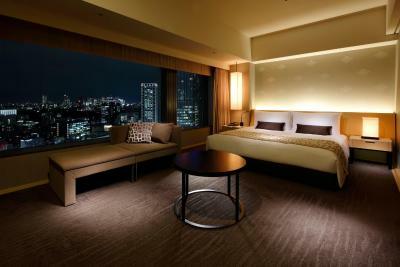 All further children or adults are charged JPY 11880 per night for extra beds. 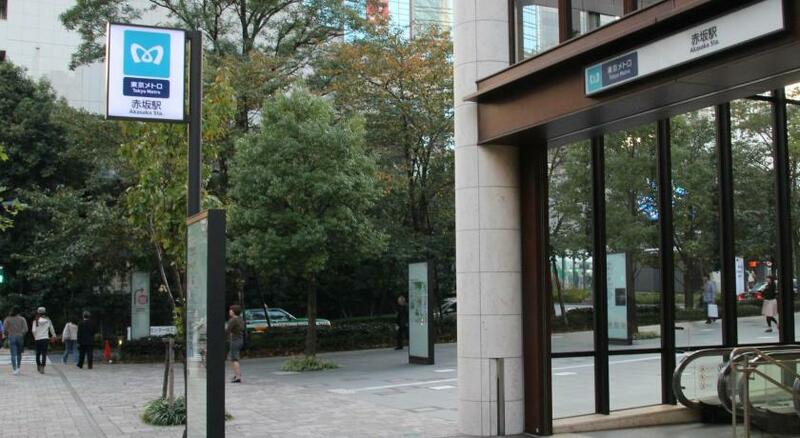 The Capitol Hotel Tokyu accepts these cards and reserves the right to temporarily hold an amount prior to arrival. Please note extra beds cannot be accommodated in the following room types: Deluxe King Room, Deluxe Hollywood Twin Room and Club Deluxe King Room. Guest under 18 years old are not allowed in the swimming pool or health club. 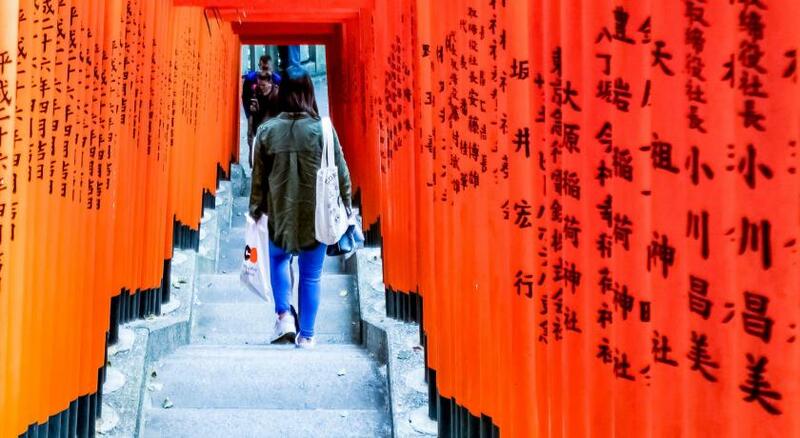 The handy Smartphone includes unlimited mobile internet access, free local calls, international calls to Australia, France, Hong Kong, Singapore, UK and USA and a Tokyo city guide.